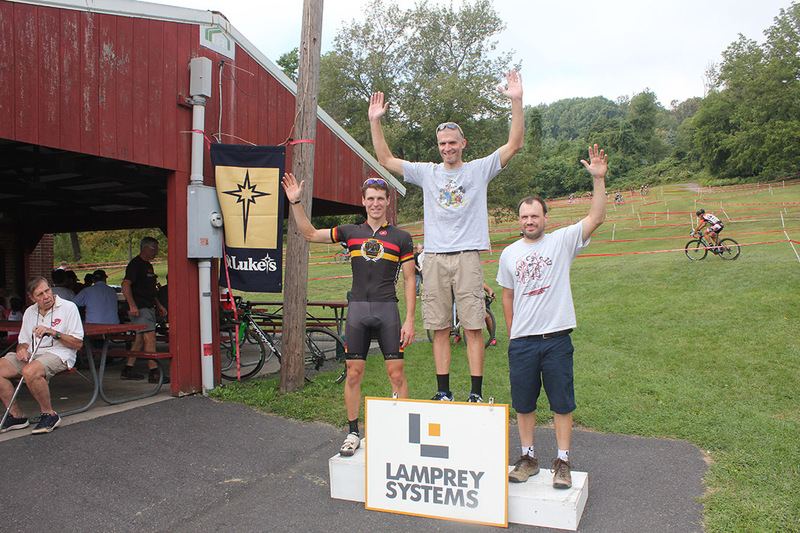 Last weekend marked the return of Lamprey Systems’ yearly cyclcoross event.  377 entrants across 15 categories raced with many of their families spectating and taking part in the festivities which including live music, food and beer. The yearly event has always been a great way for Lamprey to connect with the local Lehigh Valley community and this year was especially important with a raffle taking place during the event to benefit the family of Dan Wilson. The best result for the team once again came from Jennifer Hetrick who continued her medal run with a 3rd place finish is her first 1/2/3 race. This is the second week in a row in which Jennifer podium. Jennifer was bested by Kathleen WulfKuhle of Lancbike Presented by Gretna Bikes and by Lauren Dagostino of Team Elite Endurance who finished 1st and 2nd respectively. Joe Pigga was the next best placed Lamprey rider after Jennifer. 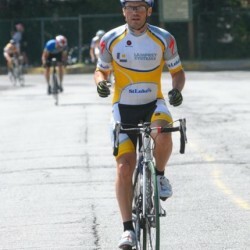 Competing in the Men’s 35+ race Joe scored a 4th place finished just narrowing missing the podium. The Men’s 35+ was as always one of the most active races for Team Lamprey with 4 riders taking part in it. Joe was joined by Lamprey riders Mike Yozell, Stephen Olenchock and David Molinero Giles who finished 7th, 11th and 19th respectively. 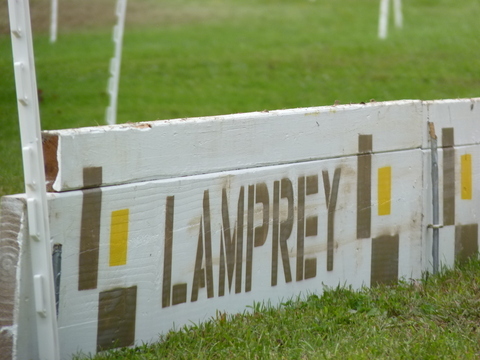 In total 13 Lamprey riders raced on Saturday, many of whom competed in mulitple. David Molinero Giles, who flew in from California, competing in a staggering 4 events! This year was an especially hard year for Lamprey Cycling Team. Lamprey Team member Dan Wilson’s life was tragically taken on July 9th, 2015 while he was bicycling near his home by an individual who was charged with driving while intoxicated and without being properly licensed. 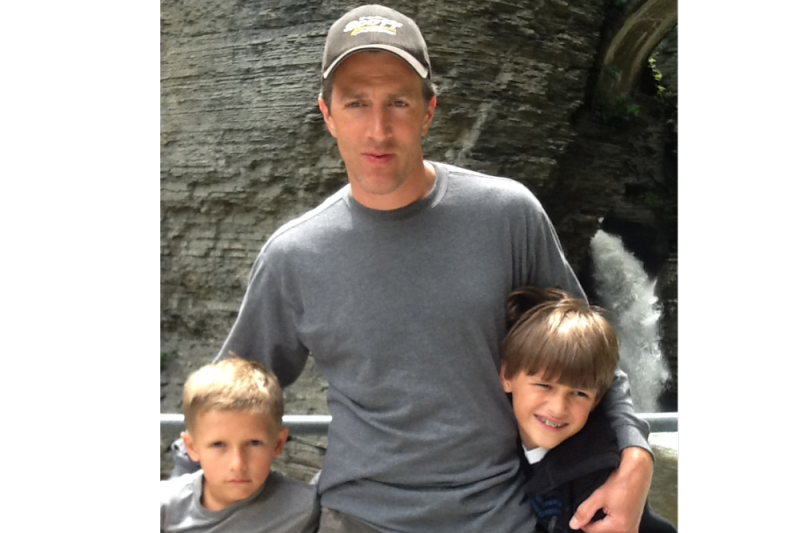 He left behind his best friend and loving wife, Jill and two wonderful boys, ages 8 and 11. In his honor, Specialized and Cutter’s Bike Shop teamed up to offer a raffle at Town Hall Cross for a Specialized Rockhoper 29” mountain bike (and Specialized Tactic helmet) with the proceeds going to Dan Wilson’s family. In addition to the raffle, profits from Town Hall Cross also went to his family. If you wish to donate as well, there has been a GoFundMe campaign set up which has currently raised $40,000.